I have been a month late for this, but again, as it is said, “Better late than never”. So getting back to the point. It’s the time of the month when I share my love for my favorite blogger. I came across this blog randomly when I was searching for fashion bloggers in Kolkata. The first thing I noticed was the beautiful flow of words in her writing. They say a picture is worth a thousand words. But when it comes to her writings, a few words can rightly paint the perfect picture in our minds. Let me not keep you in suspense anymore. 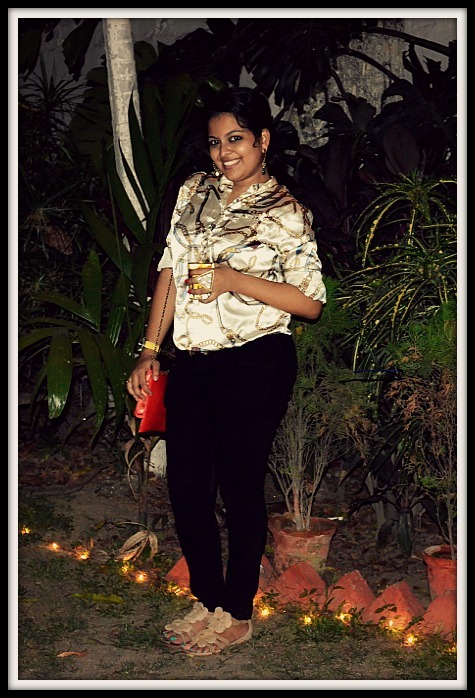 My favorite blogger of this month is Anupriya of the blog Chappals vs Stilettos. A fashion designer by profession, Anupriya is a proprietor at Howrah Bridge. As much as a lovely designer and blogger, an even better person she is, to mingle with. I loved her the very first time I talked to her. And about her blog, it is an amalgamation of her personal style, fashion, lifestyle and various fun events. She also keeps hosting these amazing contests occasionally. 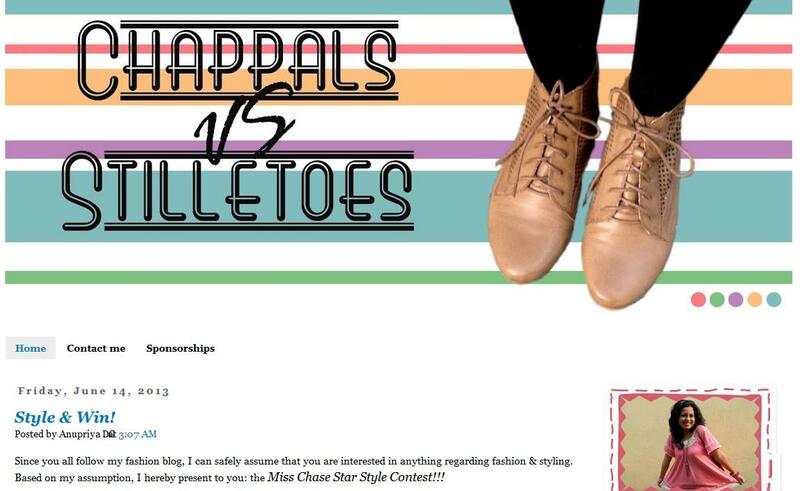 Do check out her blog, especially for a super awesome contest she is hosting. And stay tuned for a fun outfit post on a fun outing. Till then keep that gorgeous smile on and stay stylish.